Healthy Babies, Happy Moms Inc. is passionate about having a positive impact on the health of babies and the well being of their mothers. 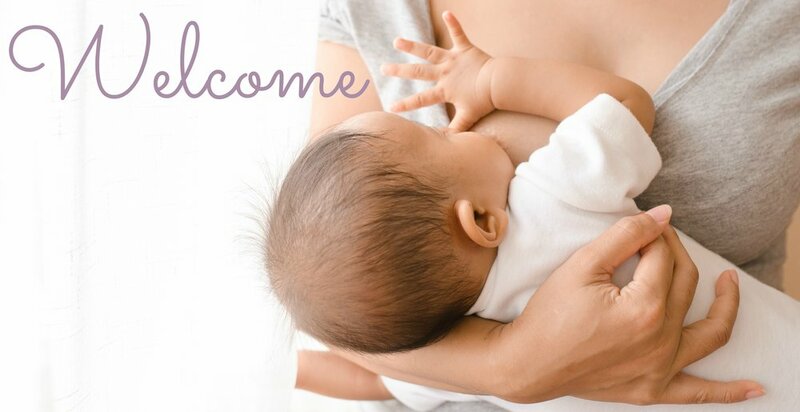 We are committed to treating women with kindness and respect while helping them achieve success in their breastfeeding goals. Our expert nurses guide mothers with the information and support they need to be confident in their ability to care for their children, while minimizing stress and fostering their success in an atmosphere of comfort. I wanted to formally express my gratitude for all your have done for us over this past year. You have been such a wonderful and knowledgable resource during my first year of parenting, and I feel truly fortunate to have known you. I feel that without you we might not have been able to reach our 12 month goal of breastfeeding. Margaret started out in the NICU, spending her first week there and for medical reasons, we were not allowed to nurse during that period. Given that variable, the fact that she was my first child, and the fact that we have no family near by to offer support, we could have easily been unsuccessful. I genuinely feel if we had not worked together, our experience would have looked quite different. Breast feeding can be difficult, confusing, and lonely. Without the support, knowledge, and access to your services I do belief I would have likely given up.